Is that a real live ourobouros? Read the article at the link below. This is what businesses should be doing for the people if they have the means to do it. Bravo, Google. Now for another. Read the article at the link below. Give your eyeteeth for a tooth eye? I almost couldn’t believe it so I looked for and found more. One of my new “hobbies” is checking out Reddit.com. I usually find a few really interesting stories on there you won’t normally come across in the regular news. I have to be careful tho because websurfing gets too addictive. Ok, just here’s just one more link. Time to get back to work. WHAT IS THAT?? 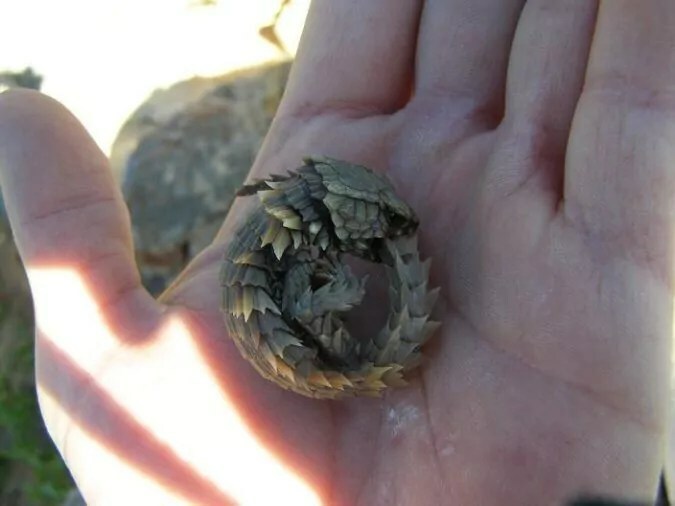 Looks like a dragon alright.